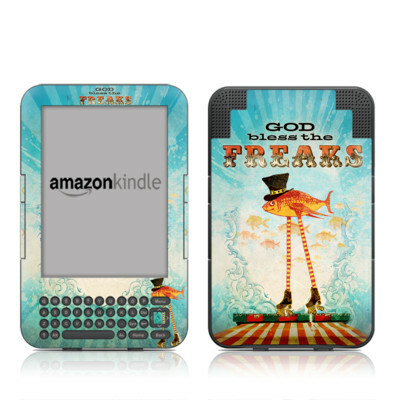 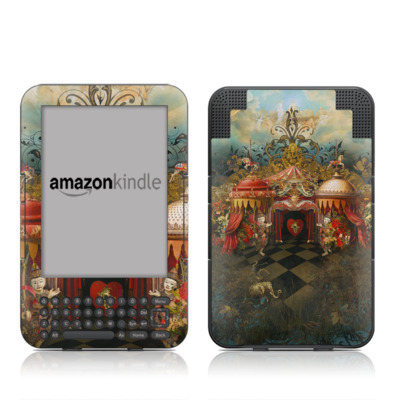 Remember, we offer over 1000 pieces of art as skins for your Amazon Kindle Keyboard. 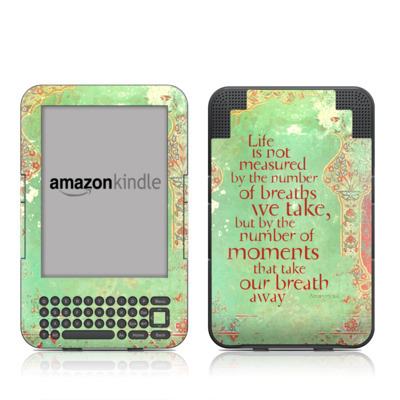 Makes me feel like I'm on a beach reading every time I pick up my Kindle! 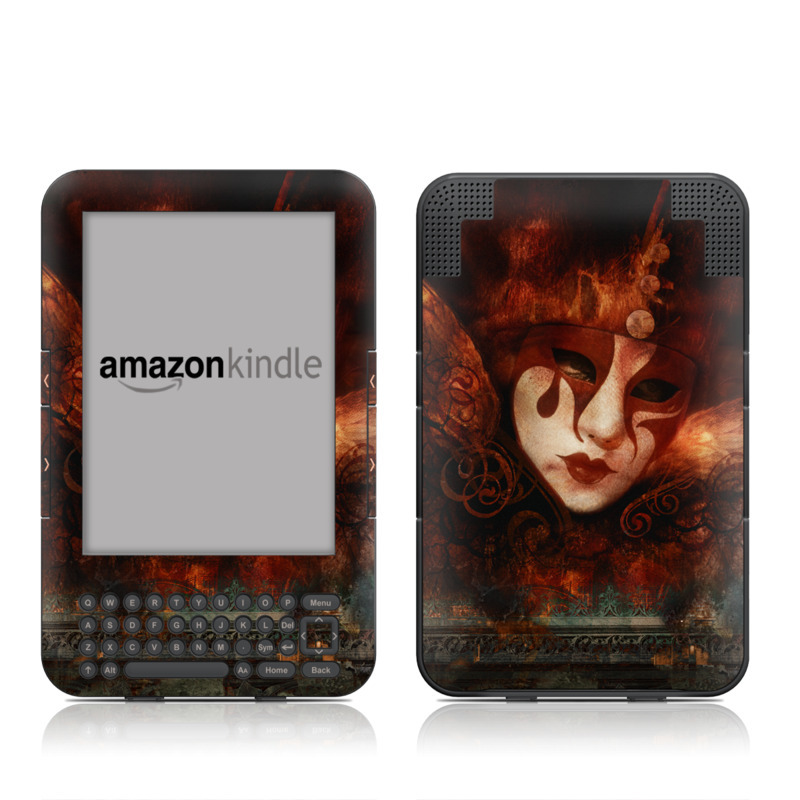 I love the bright color. 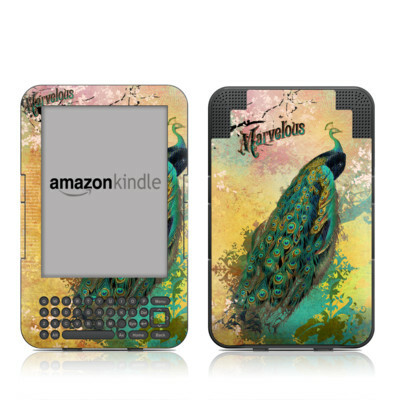 And the bird is so darn cute.